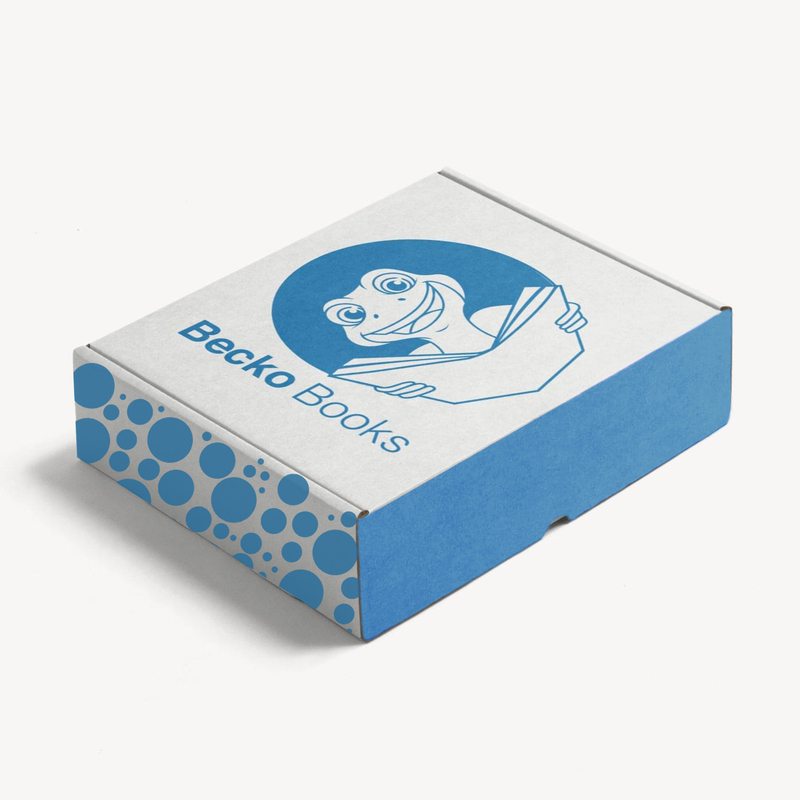 Becko books is a subscription service that delivers children's Spanish books to your door. Books are specially selected to match your child's age and interests. Select from the following book types for your monthly subscription.